Since IBB have MUC with Japan theme this month, I want to share one of the most popular make up trends from Japan which is Gyaru. You can find out a lot of Gyaru style, but today I want to give you my tutorial to looks like a Japanese Gyaru Doll. If you try to seach "Gyaru Doll Make up" on Google, you will found out that most of the models pose in innocent face and The eyes is always be the center and tells story. The face make up should looks very flawless like porcelain. In this tutorial I use Shu Uemura Face Architect to get flawless but matte finish. *will review this foundation soon*. Gyaru Doll make up is all about pop eyes. That is why softens is really important to get this look. Actually I am not really a softlens girl. It's rare for me to wear softlens on daily basic. I usually can't stand with the itchy feeling. I always want to get wearing softlens but I always take it off after 2 or 3 hours. Until I was introduce to Japan Softlens after blogging. This is the most comfortable lens I have ever tried. I don't wear it on daily basic, but I can stand to wear it for 6 hours without uncomfortable feelings on my eyes. 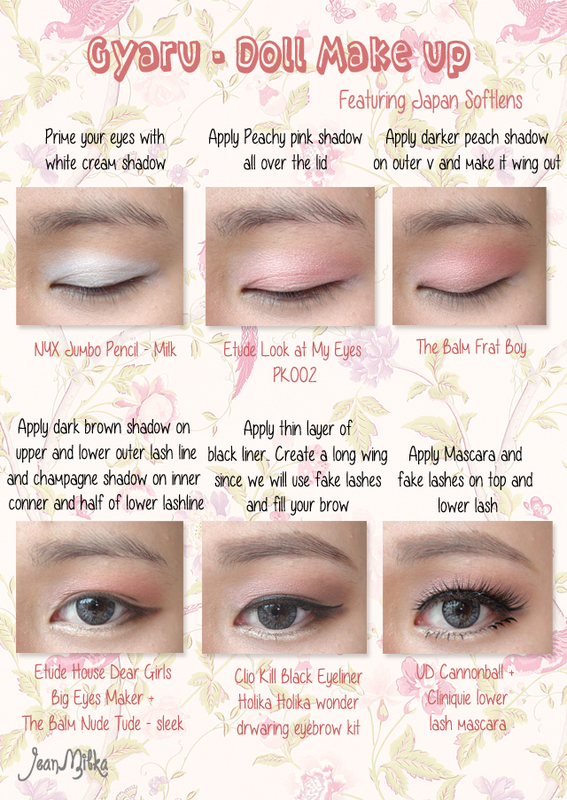 In this tutorial I wear Ageha softlens Pop Grey. I am not really adore the color since it's looks like black. I prefer blue or green lens. But I love the big eye effect that it give me. Disclaimer : They are not sponsoring me, I have 2 lens from Japan Softlens. One is I bought myself, and this one I got from Cosmekita Event. Another signature part of Gyaru make up is fake lashes. 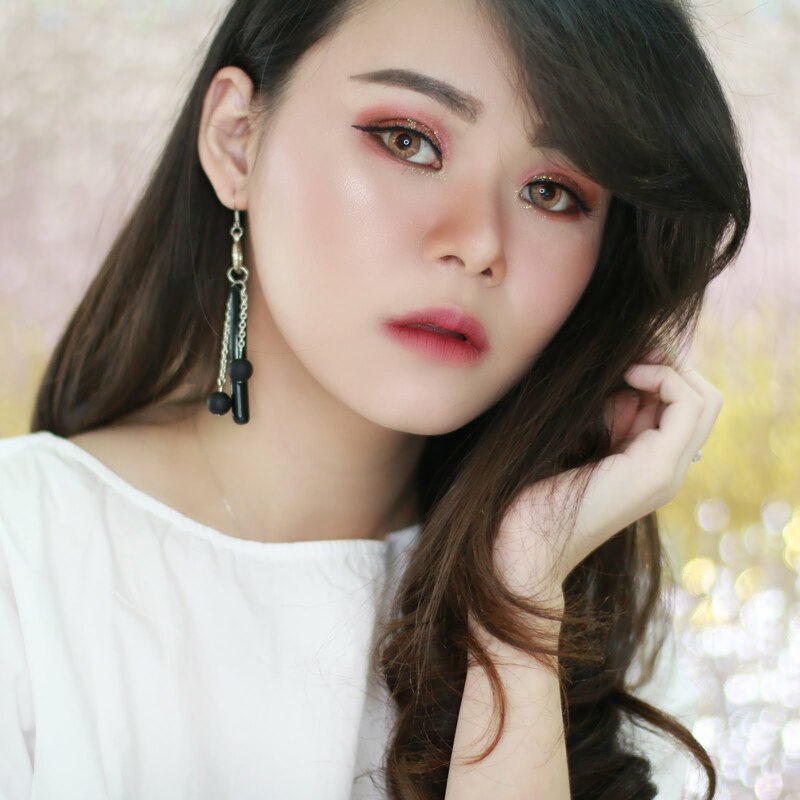 Japanese make up looks, especially for Gyaru style is different with Korean make up which is more on natural side, Japanese make up looks is popular with their fake lashes effect on both upper on lower lashes. 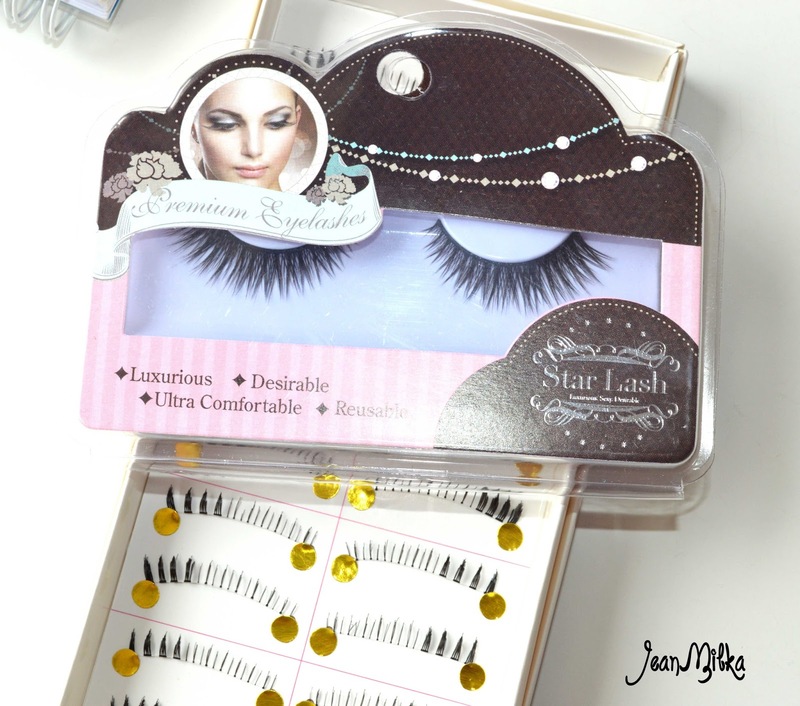 In this tutorial I wear Premium eyelashes from Star Lash on upper lashes *got this one at Sasa Singapore* and A08 lower lashes from Lashylashes. Small review about Lashylashes, the quality is good for very afordable price. 22 komentar on "How to Looks like a Doll - Japanese Gyaru Doll Make Up Tutorial, Tips and Trick"
Makasih... nich nggak ikut lomba kok.. hanya buat inspired aja..
ooooh lovely look jean^^ kamuuu cantik banget..
Nah itu dari Instagram.. ntar yah nyari dulu.. ntar aku mention kamu..
Lovely make up!! I like it for daily. Ah really? 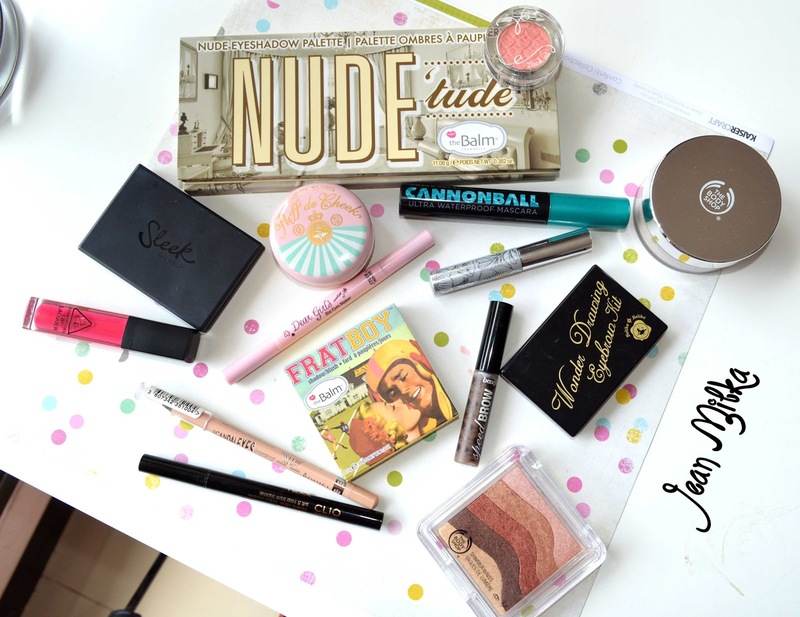 are you usually used to lens and fake lashes? cantik banget jean, kaya boneka! ci,itu edit foto tutorial pake app apa? Makasih... Itu fotonya nggak di edit kok Patricia, tapi aku pake kamera samsung S4 dan memanfaatkan fungsi beauty effect. Nah tapi pada dasarnya karena foundationnya sudah harus flawless dan usahakan untuk bermain sama cahaya yang menerangi wajah. Yup will fol you back.. Thank your for visiting my blog..